Courage. Integrity. Compassion. These are the foundational qualities of the Bolles experience. 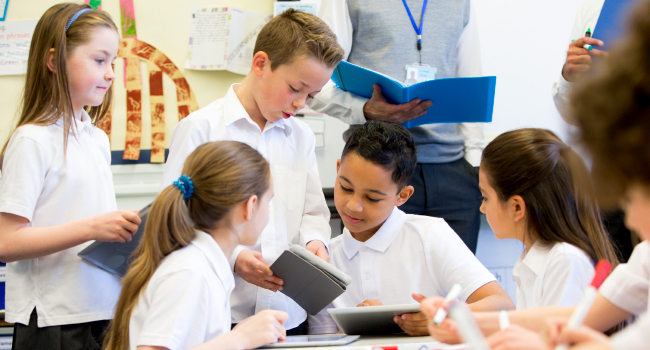 These themes help cultivate empathetic students with an "All Things Possible" approach to life, a passion for service and an awareness of global community. 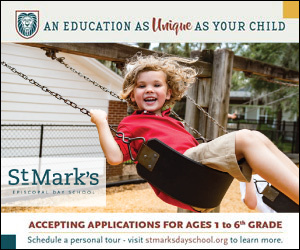 The Bolles School is home to approximately 1,600 day and boarding students in grades Pre-K through 12. 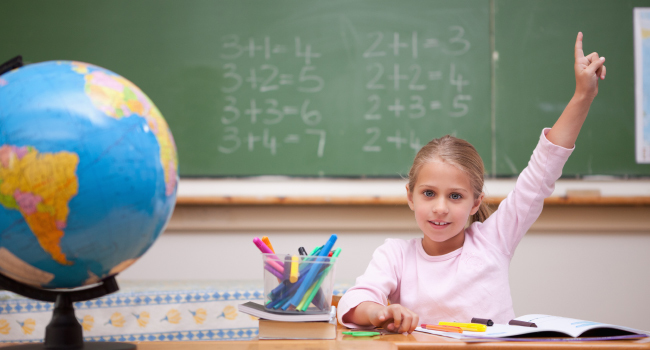 Founded in 1933, Bolles features four diverse and co-educational campuses: the Lower School Whitehurst and Ponte Vedra Beach Campuses, the Middle School Bartram Campus and the Upper School San Jose Campus. The Resident Life program can accommodate more than 90 male and female students from around the world. 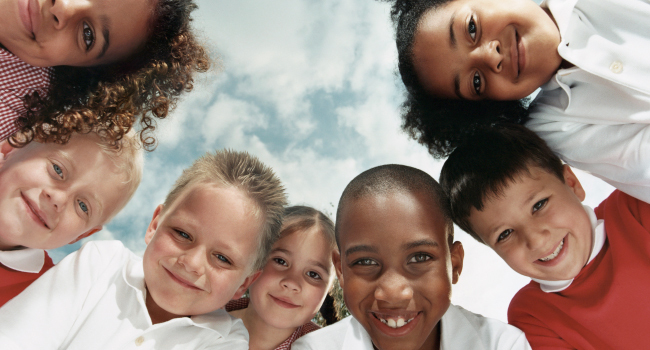 This year, students are from six U.S. states and 26 different nations. 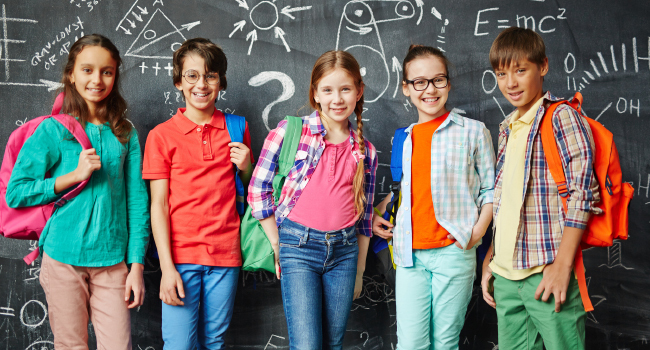 These students help create a unique international educational environment for themselves and their peers — both boarding and day students. Bolles offers a comprehensive fine and performing arts program with courses in drama, dance, visual arts, chorus, music and band. 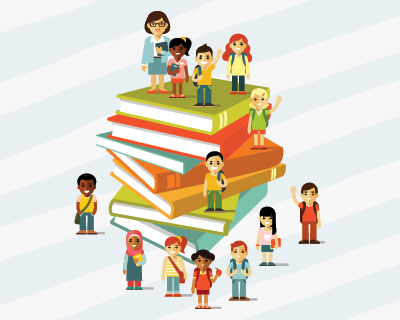 Among middle and upper school students, 80 percent enrolled in fine and performing arts classes this year, while 100 percent of lower school students are involved in art, music and theater instruction. 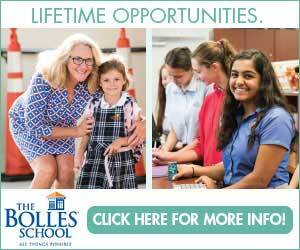 Bolles hosts more than 40 on-campus and gallery receptions each academic year. 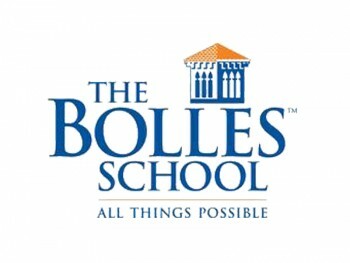 Academically, Bolles offers courses in five languages (including Chinese and Japanese) and 22 Advanced Placement Courses. A global context is paramount to the Bolles experience. In addition to on-campus activities and language study, Bolles offers exchange programs with schools in Spain, Japan, China and France, and academic and service travel opportunities to Italy, Guatemala and the Florida Keys. The school’s athletic successes are known worldwide with 61 sports teams at the middle, JV and varsity levels. 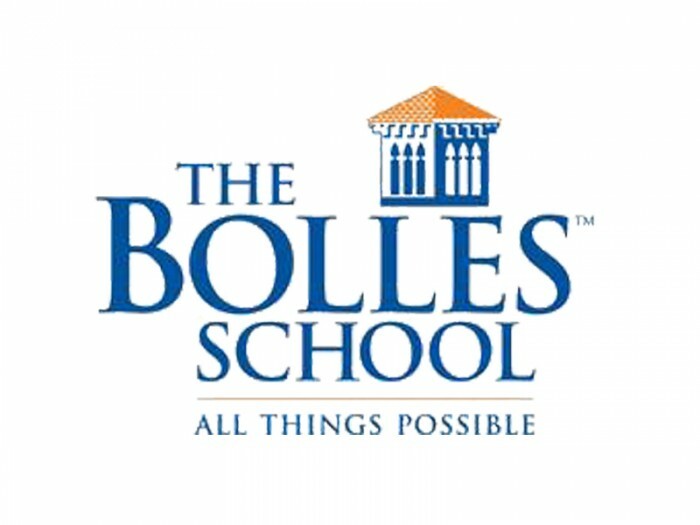 Most students, 90 percent, participate in one or more sports at Bolles. A total of 59 Bolles students or former students have participated in the Olympics over the years, and 13 Olympic athletes from Bolles have won 20 medals. Students from the Class of 2018 qualified for more than $5.1 million in merit-based scholarships and the 190 graduates were accepted to 207 different colleges. Bolles students understand that pursuing excellence through courage, integrity and compassion is not only the school motto, but the foundation for a successful life.